Police are investigating charges of attempted murder and are searching for the shooters following a shooting on Queen Nandi Drive in Avoca Hills, on Tuesday afternoon, which left two men wounded. “At 9:08pm on Tuesday afternoon, Netcare 911 responded to reports of a shooting on Queen Nandi Drive in Avoca Hills, Durban. Reports from the scene indicate that gunmen had opened fire on a car near the Emgidwini intersection. Two male occupants of the car sustained multiple gunshot wounds. They were assessed on scene by a Netcare 911 Emergency Care Practitioner and found to be in a critical condition. 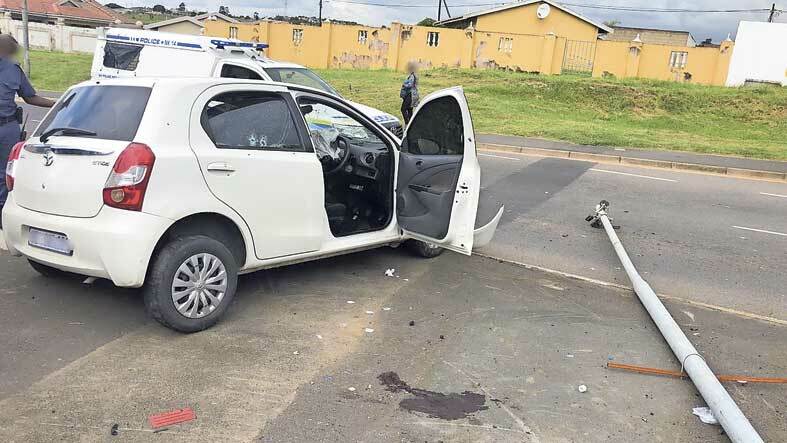 The patients required Advanced Life Support intervention on scene and once stabilized were transported to hospital for further treatment,” said Netcare 911 media liaison officer, Shawn Herbst. Police spokesperson, Lt/Col Thulani Zwane, said charges of attempted murder are being investigated by KwaMashu SAPS. 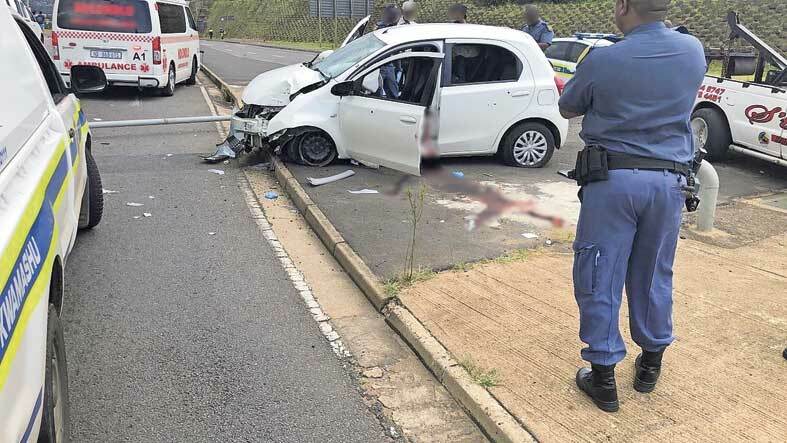 “It is alleged that on 5 March 2019, at 12:00pm, at Queen Nandi Drive, two occupants in a Toyota Etios were approached by a red Toyota Etios which was driving towards Durban.